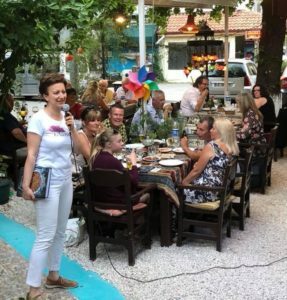 Fethiye Times pick of the news from the local area and around Turkey. 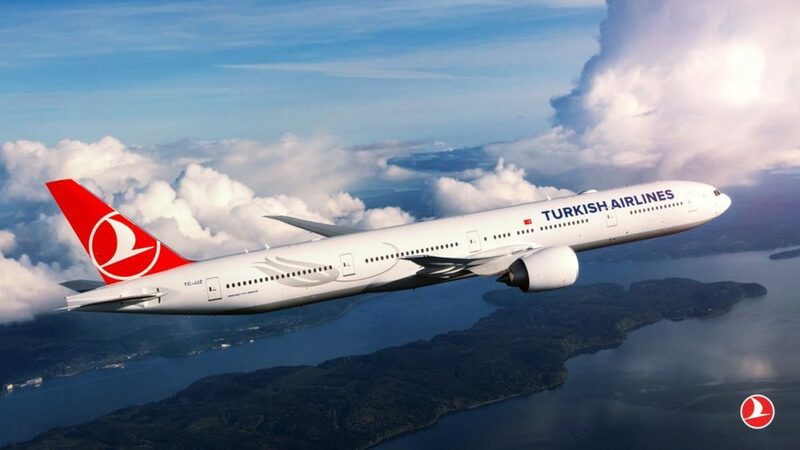 Turkish Airlines will introduce a much anticipated twice-weekly direct flight from London Gatwick to Antalya in Turkey. The new route will start on 4 April 2019 and flights will operate on Thursdays and Saturdays. 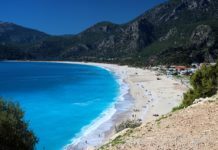 Located on Turkey’s southwest coast, Antalya is considered the gateway to the Turkish Riviera, popular for coastal tourism and golf. 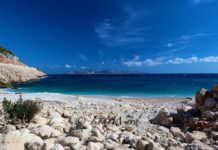 The area of coast is also known as the ‘Turquoise Coast’ because of the colour of the sea there. 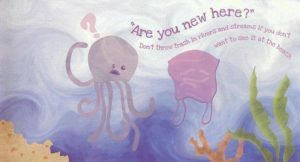 Turkey will launch a new anti-smoking campaign in the coming months after an increase in the number of smokers. 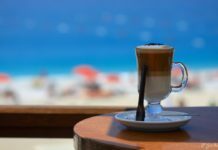 The new regulations will be implemented in restaurants, cafes, airports and other public places where smoking will no longer be allowed on patios and outside terraces. 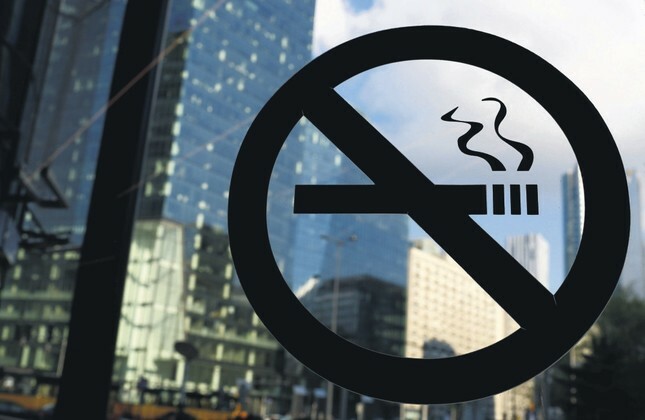 The new regulations will stipulate closed smoking areas that should be no larger than 30 percent of the total footage. The smoking areas will have a separate entrance with special air conditioning units fitted to ensure smoke does not escape from the room to other areas. 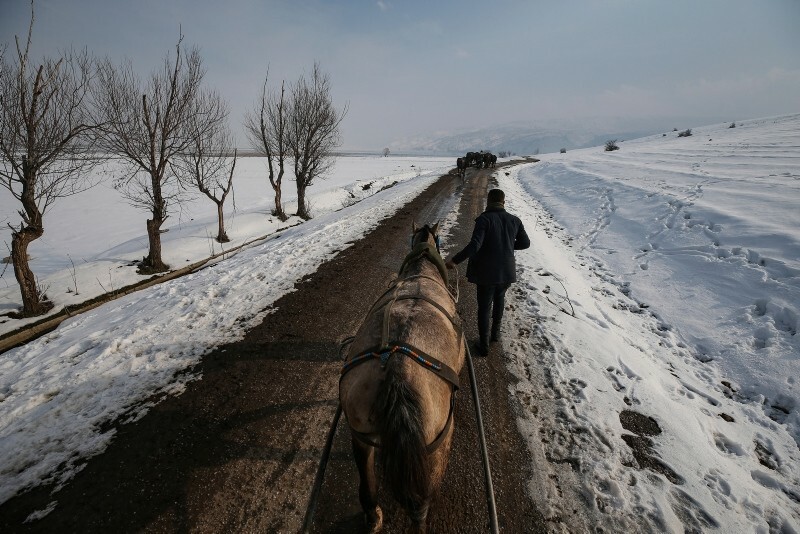 The regulations will also apply to Nargile (water pipes). 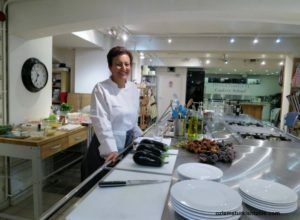 An increased number of inspections will be carried out to make sure the regulations are being followed. A new law on plain packaging for tobacco products came into force on 4 December 2018, six years after the country launched an all-out war against smoking. Cigarettes and other tobacco products are now sold in uniform packages with a prominent display of health warnings and only a smaller space for the name of the brand. 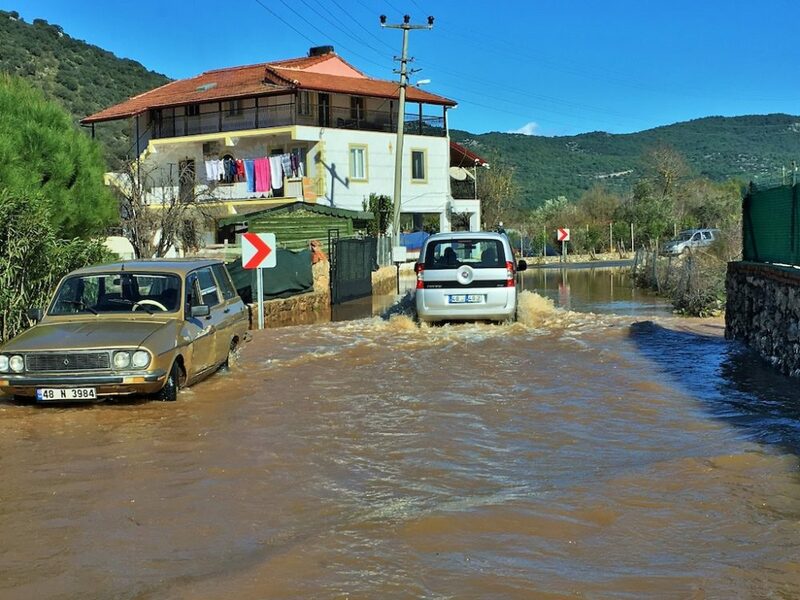 Fethiye was battered by a series of fierce storms on Wednesday and Thursday. 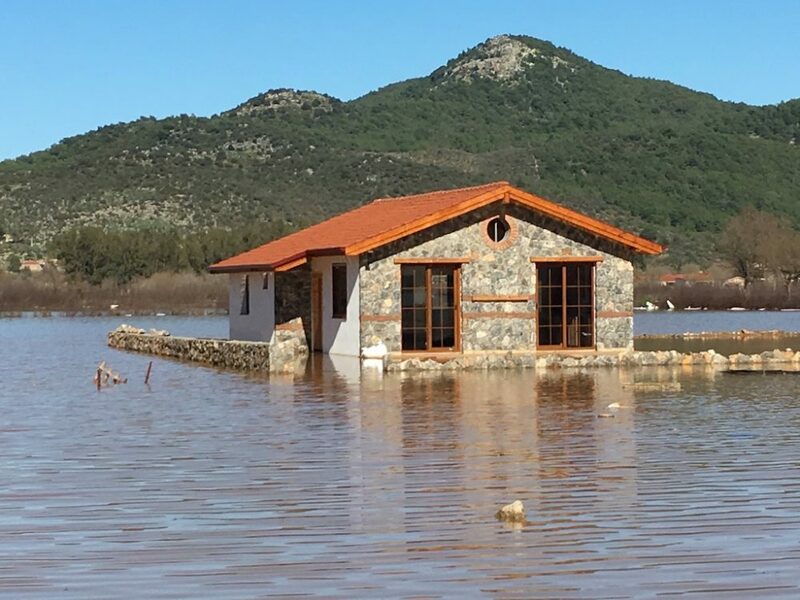 Torrential rain, lightning and thunder that literally rattled buildings to their foundations, went on all through the night on Wednesday with frequent intermittent storms throughout the day and night on Thursday. 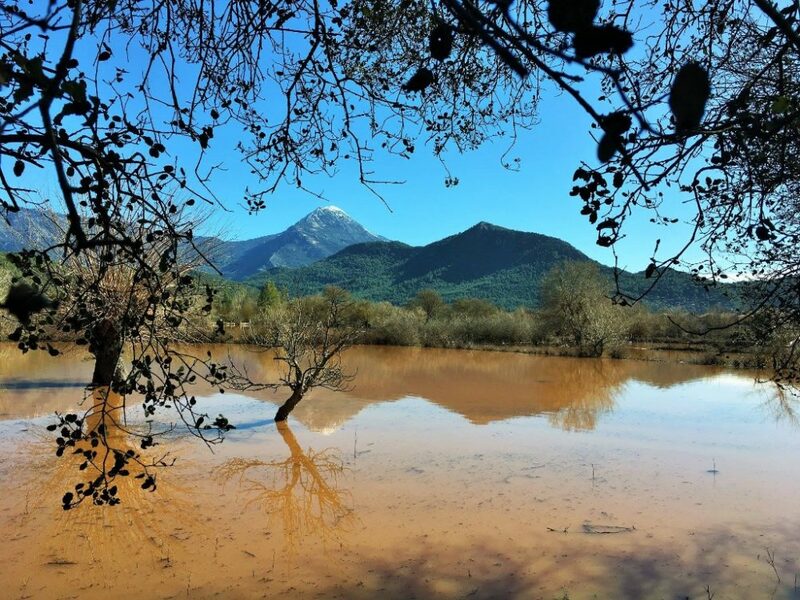 Friday dawned bright and sunny, revealing the extent of the floods and damage. 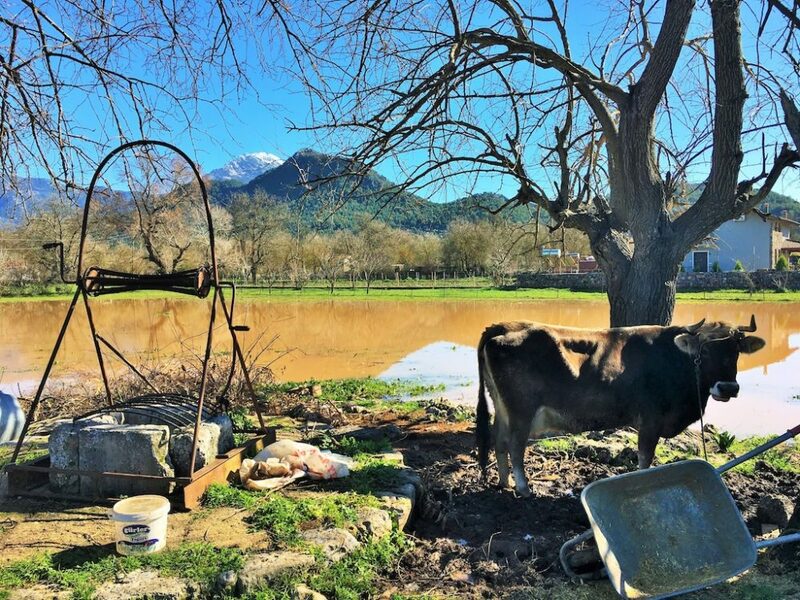 Social media was flooded (pardon the pun) with photos and videos of the storms. 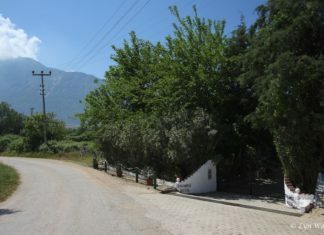 Steve Parsley was out and about taking photographs of the aftermath in Kayaköy. 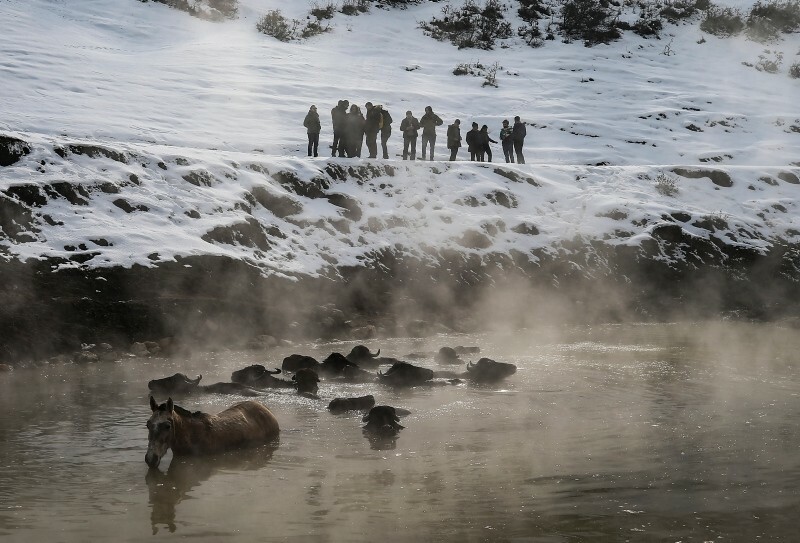 Residents in the tiny village of Budaklı walk hundreds of buffaloes up snow-covered roads to the geothermal springs near the dormant Nemrut volcano in the winter. 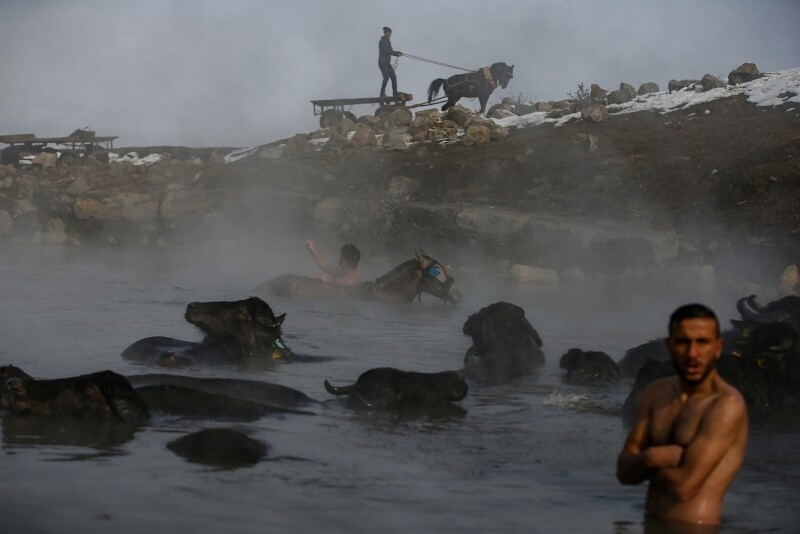 The animals already know the way and spend hours in the steamy 40-degree-Celsius waters — so much so that the young men herding them struggle to get the massive animals out of the water and go home. 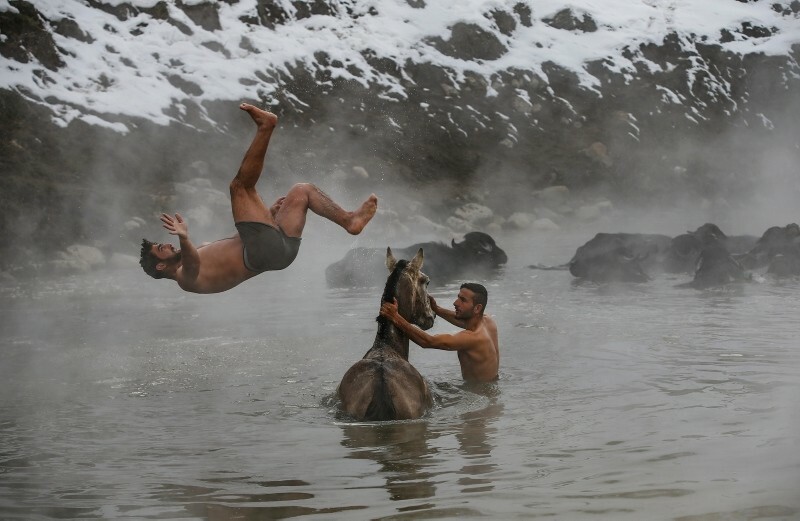 The men also take a break from winter and enjoy the swim. 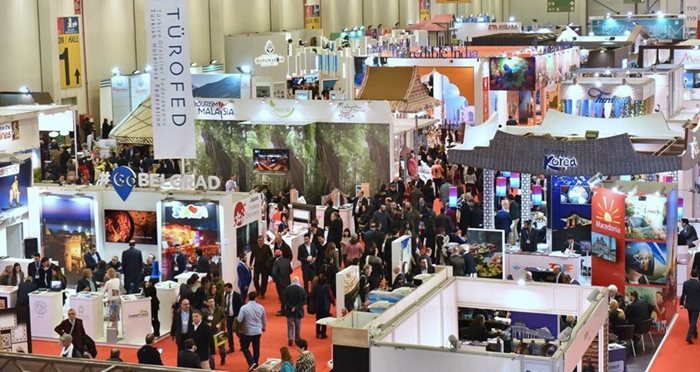 The 23th East Mediterranean International Tourism and Travel Fair, one of the world’s largest tourism fairs, was held in Istanbul this week. 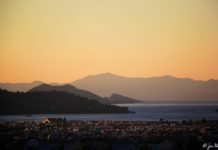 The Fethiye stand, with its information on tourism activities and historical areas was, once again, popular with holiday lovers. 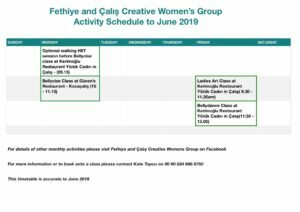 Visit Fethiye Times this week for the full story. Fethiyespor signed up the last two transfers of the season last week. 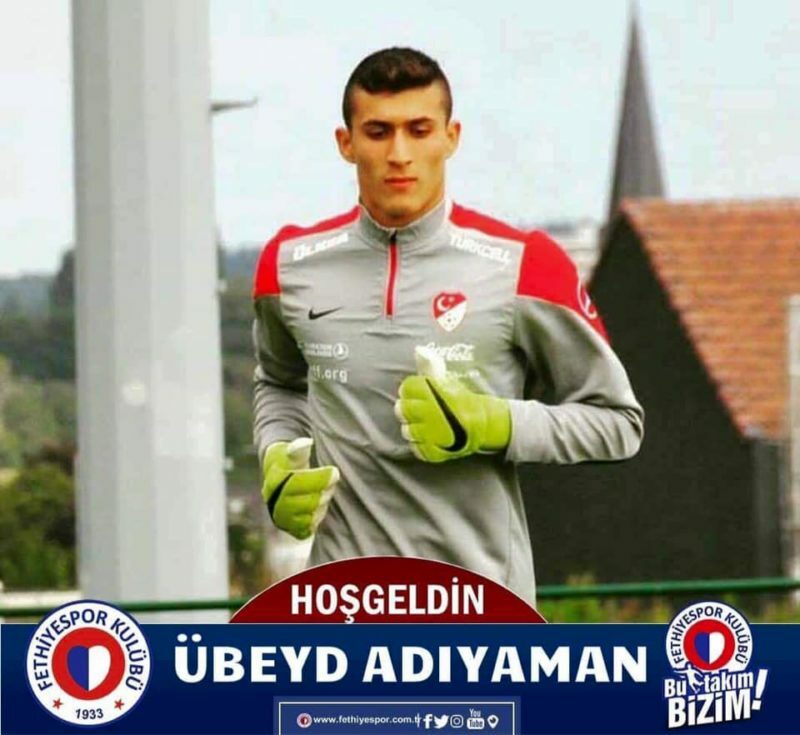 The club signed a contract with Übeyd Adıyaman, a young goalkeeper from Gençlerbirliği. 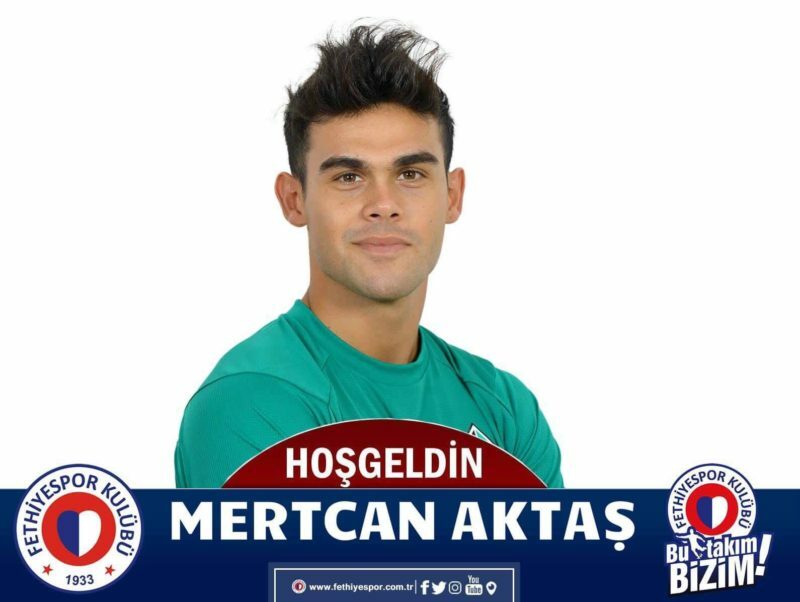 Fethiyespor also signed a contract with striker and winger, Mertcan Aktaş, from Sakaryaspor. 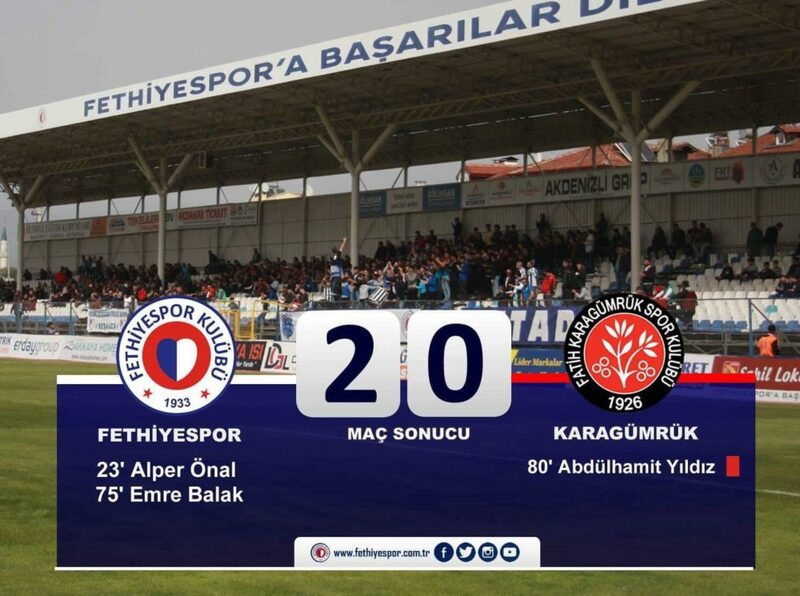 Fethiyespor won their home match against Karagümrük A.Ş yesterday. The final score was 2-0. 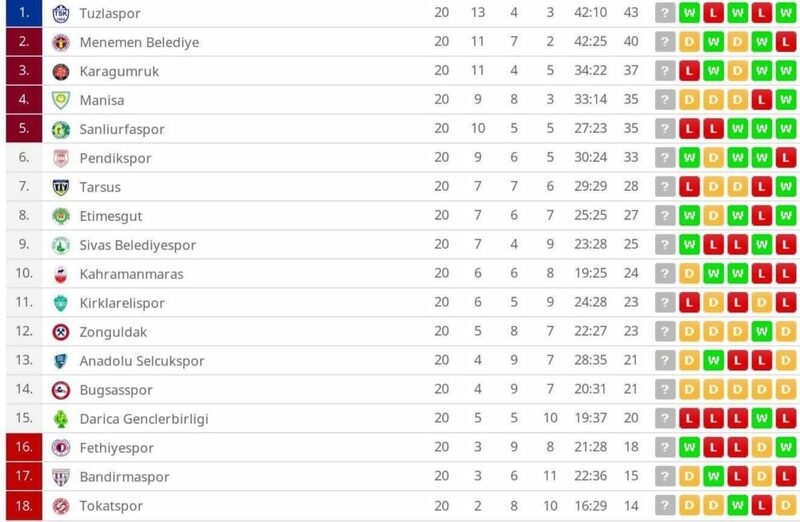 Fethiyespor remain in 16th position on the league table. 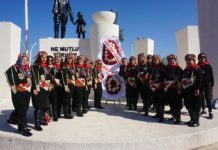 Sunday 10th February away against Darica Gençlerbırlığı AŞ. Kick off is at 13:30. Sunday 17th February at home against Tokatspor A.Ş. Kick off is at 13:30. 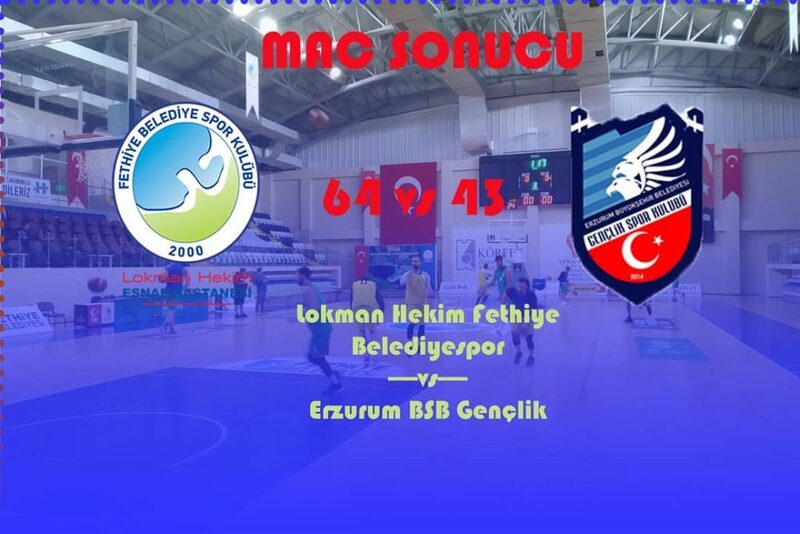 Lokman Hekim Fethiye Belediyespor won their home match against Erzurum BSB Gençlik on Saturday. The final score was 64 – 43. For more information about Lokman Hekim Fethiye Belediyespor please visit them on Facebook. The British Pound bought 6.81 TL by the close of business on Friday. 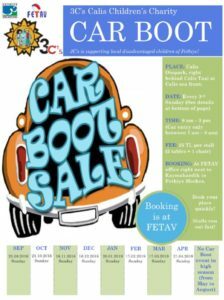 The week before it was selling for 6.95 TL. The US Dollar bought 5.20 TL by the close of business on Friday. 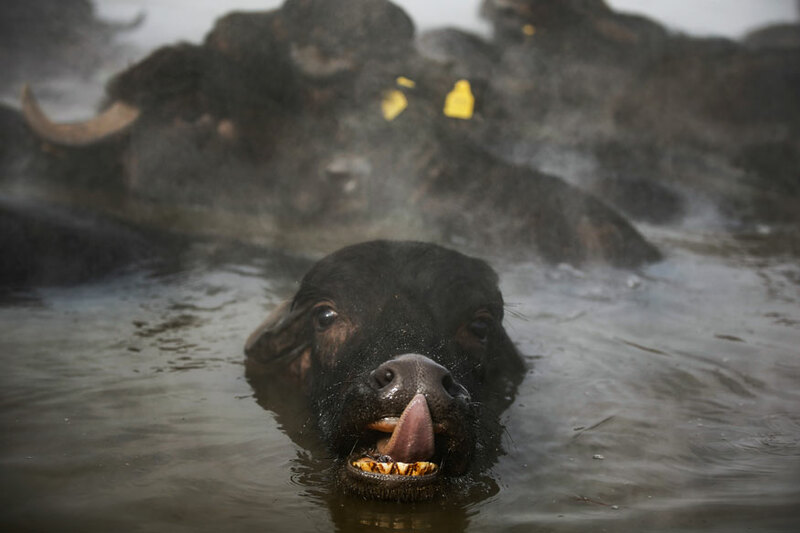 The week before it was selling for 5.26 TL. The Euro bought 5.96 TL by the close of business on Friday. 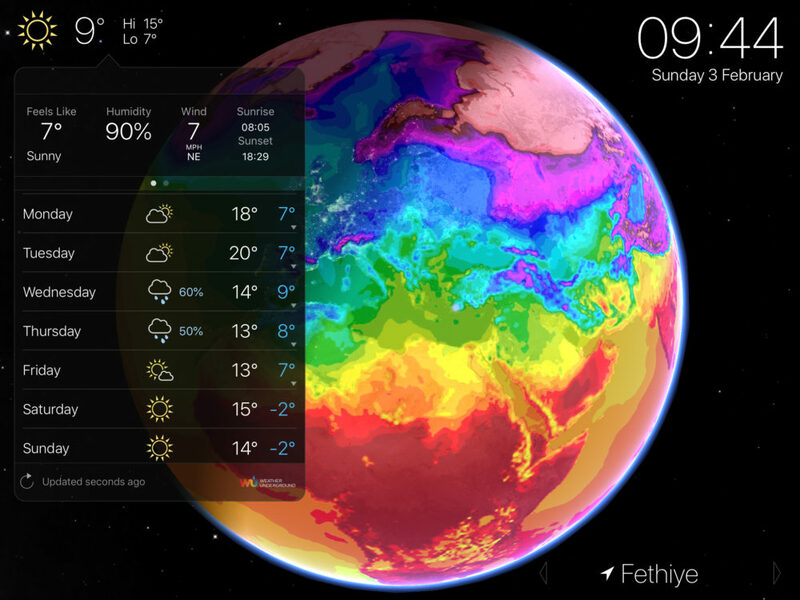 The week before it was selling for 6.00 TL. 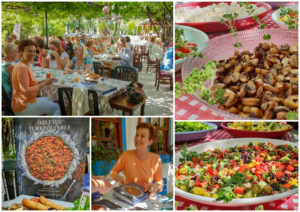 Very nice photos from Kayakoy and Eastern Turkey.